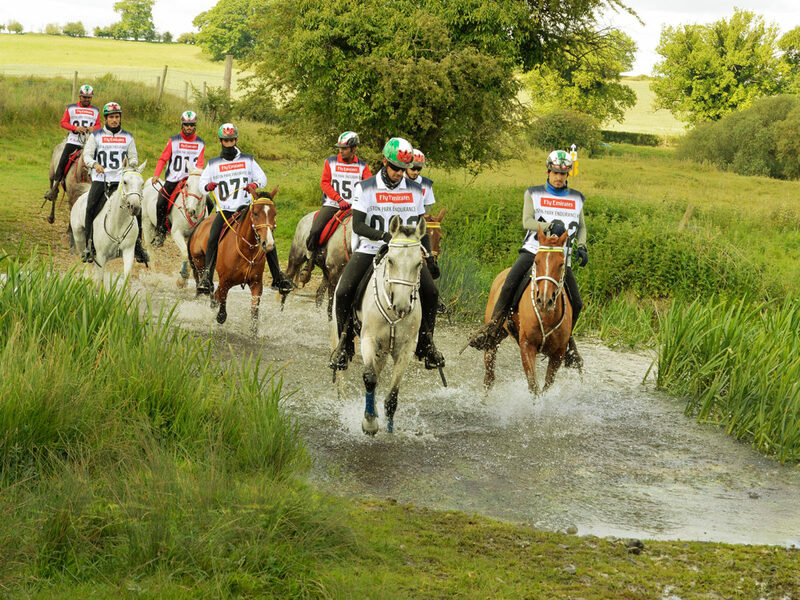 The FEI Bureau has announced that the FEI European Endurance Championship 2019 will take place at Great Britain’s Euston Park, Suffolk from August 15 to 18, 2019. The British bid’s success was announced this week along with a host of other Championship allocations in 2019 and 2020 following the FEI (Fédération Equestre Internationale) decision. The full FEI Press Release can be found here. The Championships will be managed by HPower Endurance; organisers of the 2016, 2017 and current series of summer endurance rides at Euston Park, who submitted the bid application with the support of Endurance GB. Both parties agree that hosting the high profile European Championships offers a fantastic opportunity for the sport of endurance in Great Britain and provides a strong legacy for the future. It makes competing at such a level a possibility for the many Endurance GB members, both Senior and Young Rider, who are looking to advance on to the International Scene. Euston Park is set within the beautiful Suffolk countryside and will give riders from across the continent the chance to take in magnificent historic parkland, ancient forests, woodlands and river crossings – all on well-maintained tracks with minimal roadwork. The event will offer an incredible experience for athletes, spectators and endurance fans alike.